University Teaching and Learning is based on the notion that good teaching is focused on student learning. Therefore, the central topic of this book is learning activities, both in and between teaching sessions. 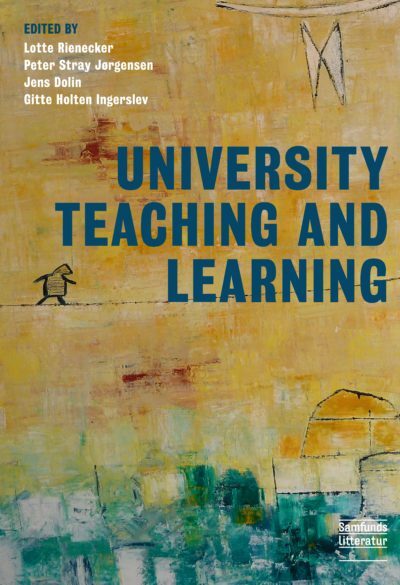 The book includes experience- and research-based suggestions for how to plan, conduct, evaluate and develop teaching within the framework provided by the university and research, whether this be traditional lectures and supervision tasks; case- and project work, or e-learning. The book furthermore equips the individual teacher with tools to reflect the theoretical foundation of his or her teaching. University Teaching and Learning is written with university teacher training and other introductions to university teaching and learning in mind. In addition to new lecturers, the book is also aimed at the seasoned lecturer looking for inspiration for his or her own, the team s or department s teaching.